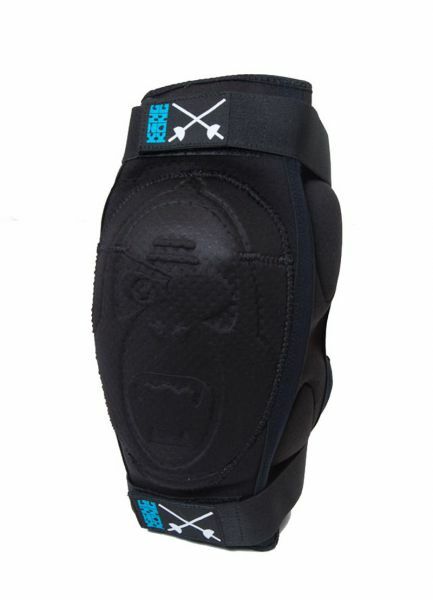 The kneepads which come straight from the pirates. Thin, comfortable and safe with the special padding which fullfils the EN 1621-1 norm. Made out of perforated neoprene for better breathing.